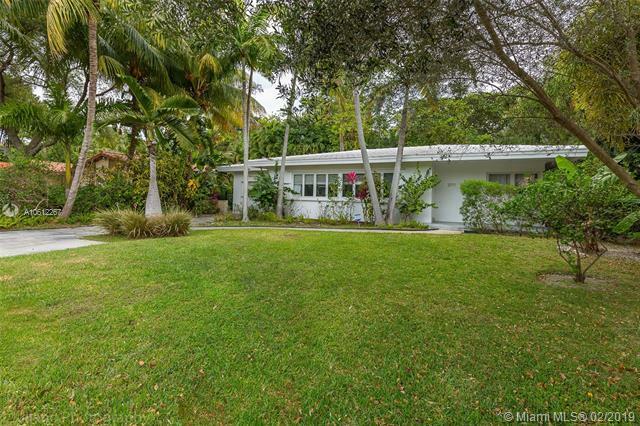 Beautiful Mid-Century Modern home in coveted South Grove neighborhood. Light filled interior spaces w/ white-on-white color palette throughout. 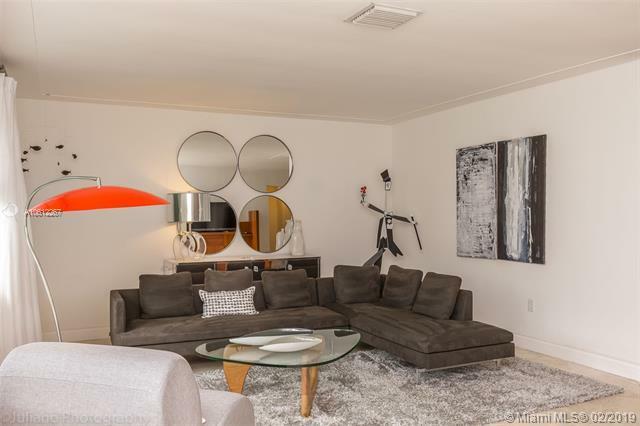 Features include stone floors, new marble baths & renovated kitchen w/sleek wood cabinetry, stainless backsplash & high end appliances. 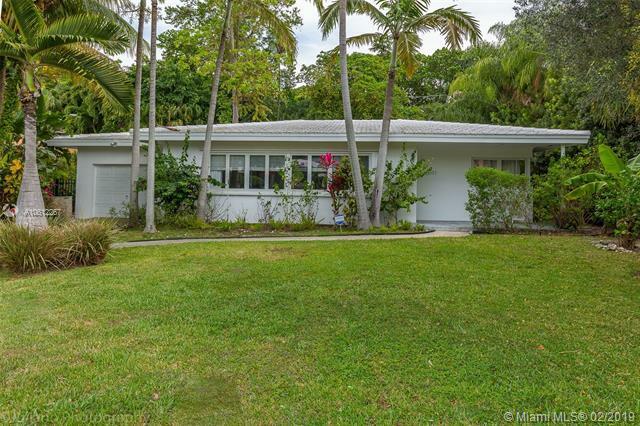 Family room w/floor to ceiling windows opens to lush tropical garden w/enchanting Koi pond. 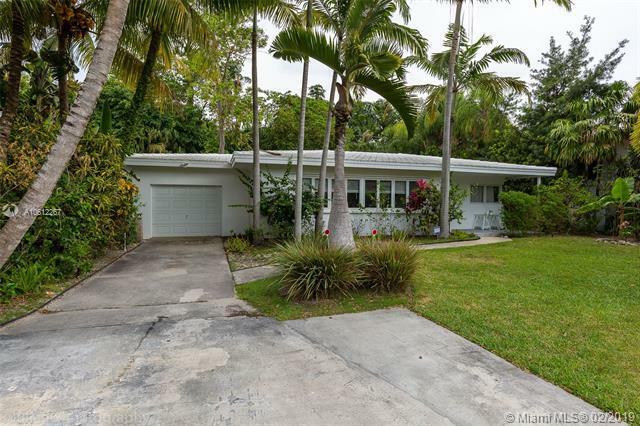 Expansive garage w/vaulted wood beamed ceilings has potential to be converted to a luxurious master suite. Close to the Grove village center.